Fall is my favorite season for ALL the reasons! The smells, the colors, the recipes, the activities….I just can’t get enough of all things fall. 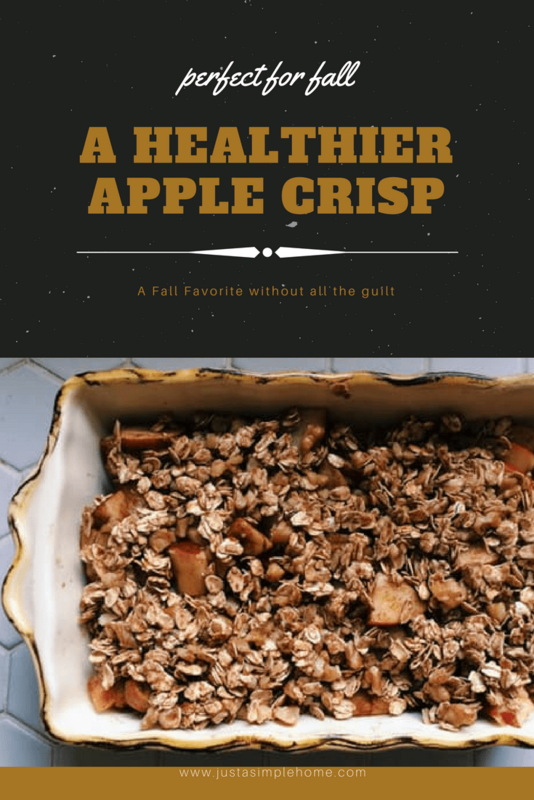 This savory apple crisp recipe is one of my family favorites…While I wouldn’t call it healthy, it is a healthier version of a favorite fall treat that you just have to make!